GoXtra News: Olmeca Tequila set to turn up the heat & Switch On The Night with Soul Candi! 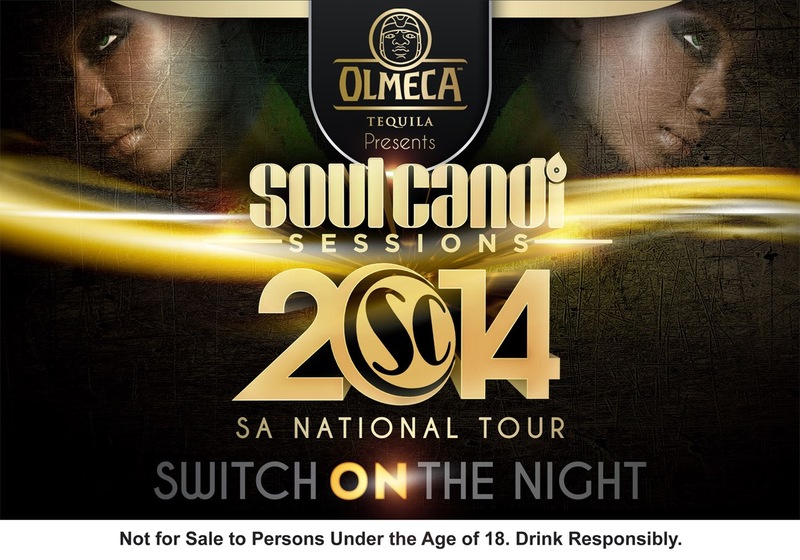 Olmeca Tequila set to turn up the heat & Switch On The Night with Soul Candi! Take a shot of Olmeca Tequila teamed with the soulistic sounds of Soul Candi and you are officially ready to Switch On The Night! 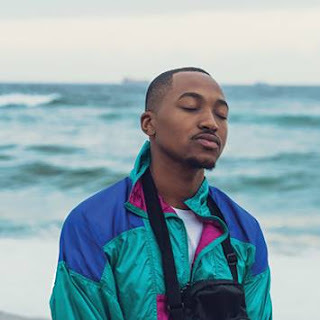 Premium Tequila brand Olmeca has partnered with leading House music label Soul Candi to create a fiery 3 City experience that promises to Switch on the Night for party revellers. With Soul Candi Sessions having taken a 2 year hiatus the return of the most anticipated 5 disc album is set to ignite the scene this summer and what better partner than the original party starter Olmeca Tequila! 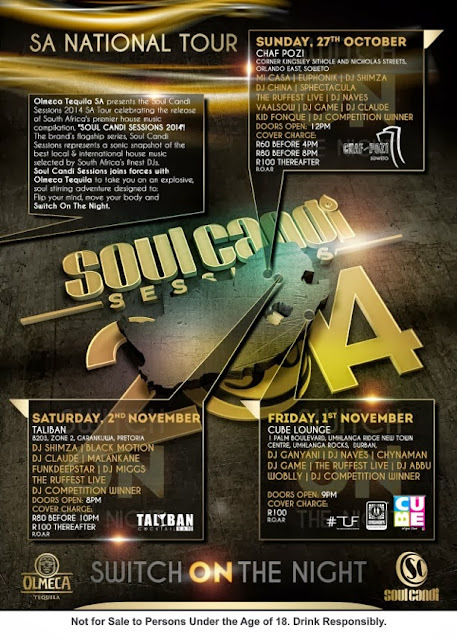 Not only is Olmeca Tequila powering this explosive 3 City House Tour but along with Soul Candi are looking to give one up and coming DJ a chance to share the stage with some of the biggest names in South African music (the likes of Euphonik, Naves, Sphectacula, Kid Fonque, DJ Ganyani, Micasa to name a few). The hopeful participants have to follow a very simple process: Upload their own Mega Mix onto the Olmeca Tequila Sound Cloud page where they are then possible short listed to be in the top 10.The short listed 10 will be sent a nifty mobile App. This is where it gets fun; the app creates an opportunity for all the fans and followers to vote for the mix that makes them Switch On The Night. The winning DJ gets a once in a lifetime opportunity to hit the decks at one of the legs of the tour! For the fans who don’t have the musical talent but still want to be involved in the VIP experience, Olmeca Tequila will provide the fans with a chance of winning a VIP table for themselves and four mates! All they have to do is head to the Olmeca Tequila Facebook page, facebook.com/olmecatequilasa, register and vote for their favourite Mega Mix. For those fans who don’t win a VIP experience, tickets will be sold at the door for R100. Get ready to Switch on The Night!